A delicate contemporary take on a London dry gin. Elderflower, lavender and rose are amongst the thirteen hand selected botanicals that produce this delicate contemporary take on a London dry gin. 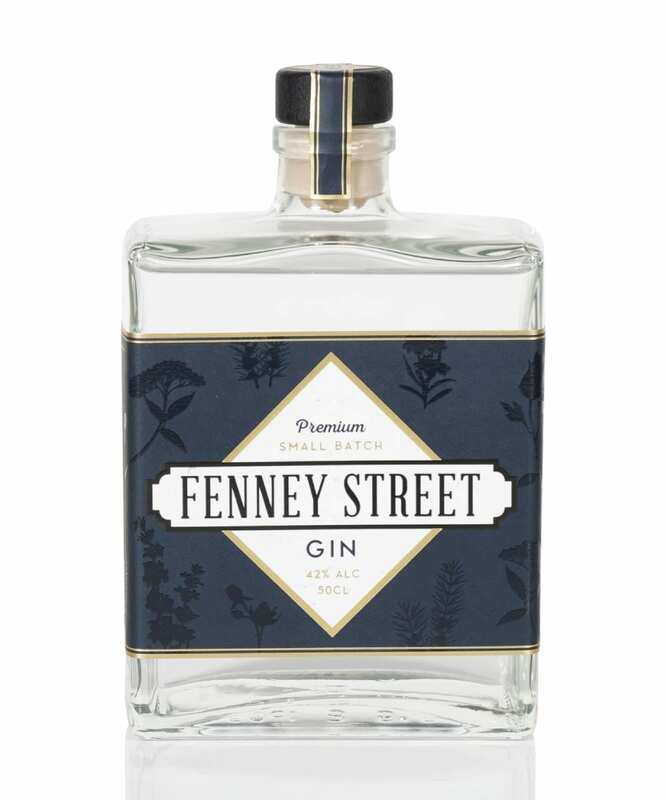 To experience Fenney Street Signature Gin to its full potential, we suggest you go for it straight up over ice. This allows you to taste the well rounded floral notes whilst appreciating the refined purity of the gin. Go on, try it, you will be surprised how easy-drinking it is! 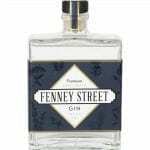 Fenney Street Signature Gin is subtle and delicate and with a good quality tonic it stands up to be one of the most refreshing long drinks around as the floral notes begin to emerge. Serve chilled or over ice and you will soon see our distinctive pearlescent haze appear. Due to the distilling process Fenney Street choose not to chill-filter their gin. This makes the most of the essential oils to produce rich complexities with intriguing depth, flavour and an exceptionally smooth finish.